You’ve got to have the basic techniques down before jumping into the textile design field. Schools with diversified curriculums help students to learn about a broad range of subjects related to the industry. Here are a few highly rated programs that give valuable instruction in apparel, industrial, and fine arts disciplines. In 2016, U..S. News & World Report ranked VCU’s graduate arts program in a tie for second place against other programs in the discipline. Located in Richmond, the program has diverse offerings, including pattern design, screen printing, and dyeing methods. The weaving classes cover knitting, quilting, crocheting, and tapestry. With 26 looms, a design studio, and a host of specialized equipment, the university is on the cutting edge. It offers a B.A. in Fine Arts with concentrations in fabric design or fiber and a M.A. in Fine Arts with a concentration in Fiber. The school’s gallery hosts thesis exhibitions and modern art exhibitions. The School of Design in Rhode Island ranked fourth in 2016 for graduate schools with fine arts degree offerings. Focusing on fiber, fabric, and master pattern craftsmanship, the program gives students quality curriculum and instruction, coupled with modern equipment. Graduates learn to master weaving, dyeing, and textile printing. It’s state-of-the-art CAD lab and prin t studio allow students to create original and dynamic textile designs. The school’s museum has a collection of 80,000 works of art, including textiles, costumes, and ancient items of cultural significance. RISD offers a B.A. and M.A. in Fine Arts with a concentration in textiles. In 2017, Michigan State University ranked 86th in U.S. News & World Reports university rankings. The college offers degrees in textiles and apparel. Students learn about technology, history, and global impacts of textiles. MSU offers undergraduate and graduate degrees in textile design and apparel. 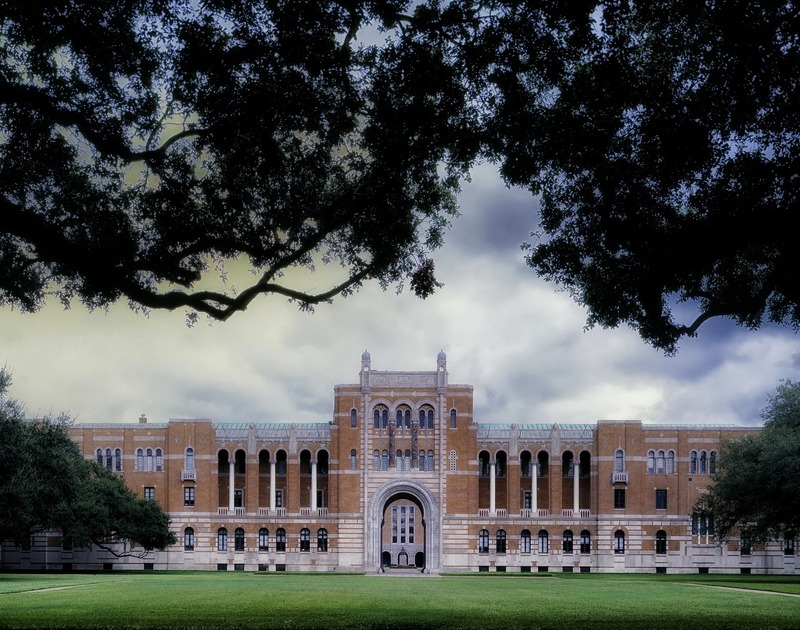 It’s Fine Arts and Visual Resources libraries hold thousands of titles and materials for students’ review and study. 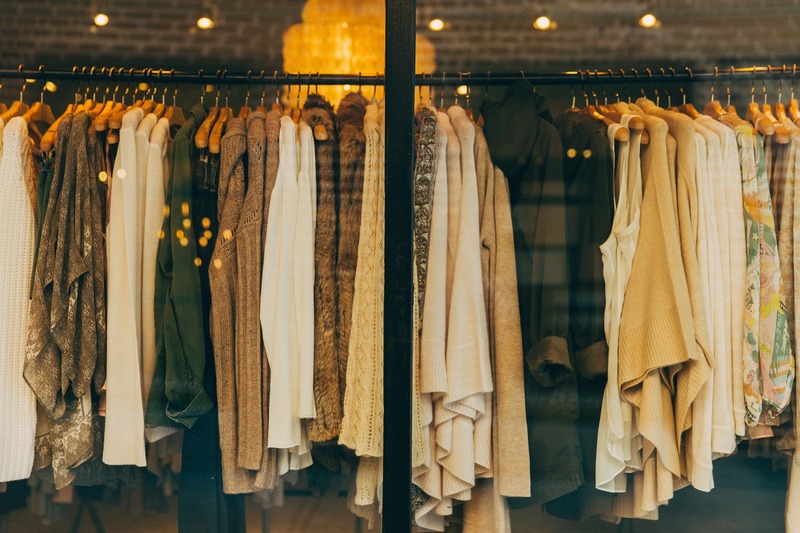 Students earning a bachelor’s degree also have the option of obtaining a concurrent associates degree from a nearby fashion institute. It’ll take some research to find the college or university that provides instruction to meet your future career requirements. 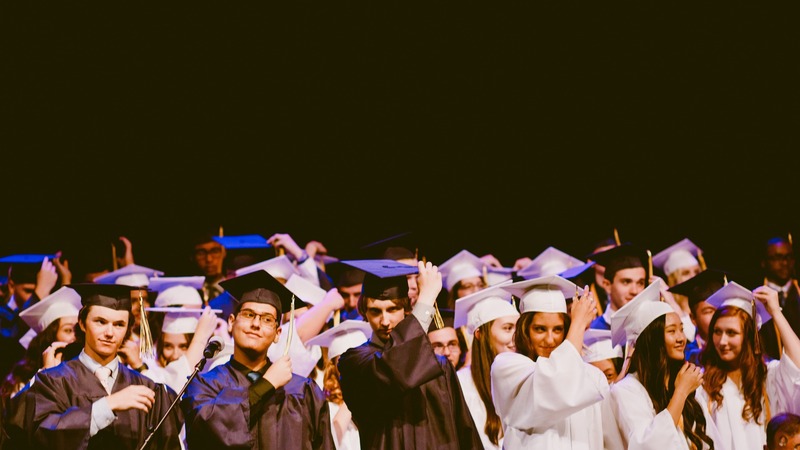 Whether you choose broad study of the arts or a program focuses on your particular interests, a high-quality education will give you a leg up on the competition. The textile industry is a competitive field. A strong education that includes important skills and techniques will ensure that you’ve got what it takes to make it to the top.